Everybody has a favorite church. It may be the sense of community that you get out of it, or it may be the friends you have met that have turned into family. 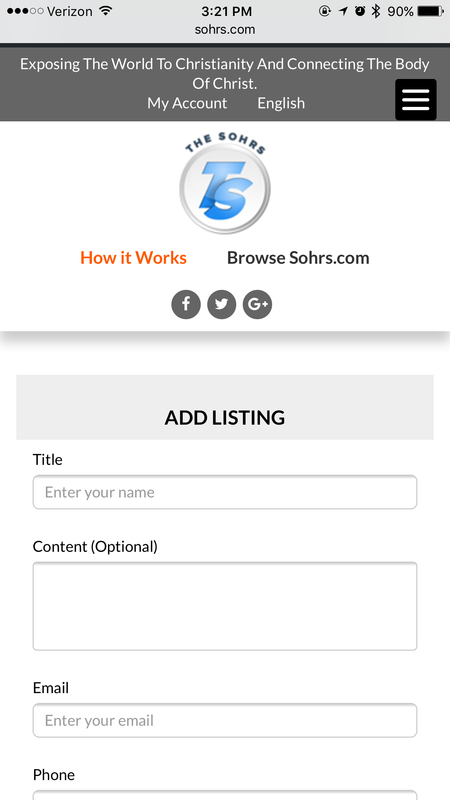 No matter what made you choose this church, there is no better way to share the experience than through Sohrs.com. Upload photos, interact with people who love the same church, and lead people, who may be looking for a church, just like yours, onto the right path. Let the whole world know what this church means to you and allow them to experience the same level of inspiration at Sohrs.com. Click here to add or connect with your church.